Writing long paragraphs for keeping a record of certain incidents, managing work schedules, inventories, and even for creating a day’s schedule can be quite painful. Many a time, you may think about getting a simple and easy-to-use solution that can help you in capturing all your data in an organized form and makes it easier for presentation and interpretation. The all new range of Blank Table Templates offers you high comfort of maintaining, tracing, capturing, and analysing large data sets within a few minutes. All these templates are designed by experienced professionals and industrial experts who incorporate all the relevant sections in the spreadsheets to make data handling better and easy. You can also see Table of Contents Templates. 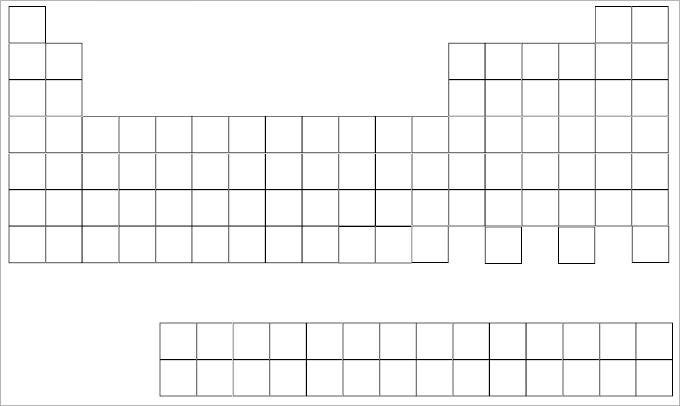 Where Can You Use Ready made Templates? What is Blank Table of Contents Template? 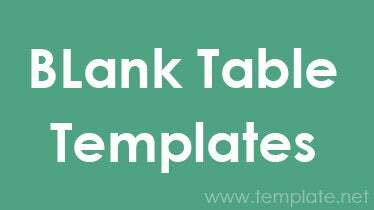 The Blank Table of Contents Template is one of the most basic and attractive templates available under this category. The template features a simple and elegant look, but includes a set of particulars that can help you create a detailed ‘Table of Contents’ page for any project or presentation. 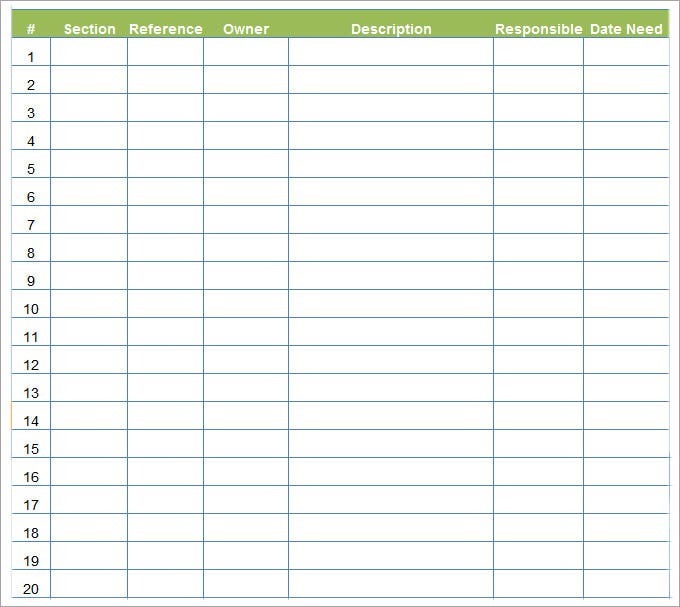 Starting from serial number, the table includes a column for particulars, to add its description, to mark the page number on which the topic is starting and ending, and a remarks column to add the findings of the reviewer. These already made templates are easy to use and can be customized to create your own table of contents template that helps you to stand out from the rest in terms of showing your skills. 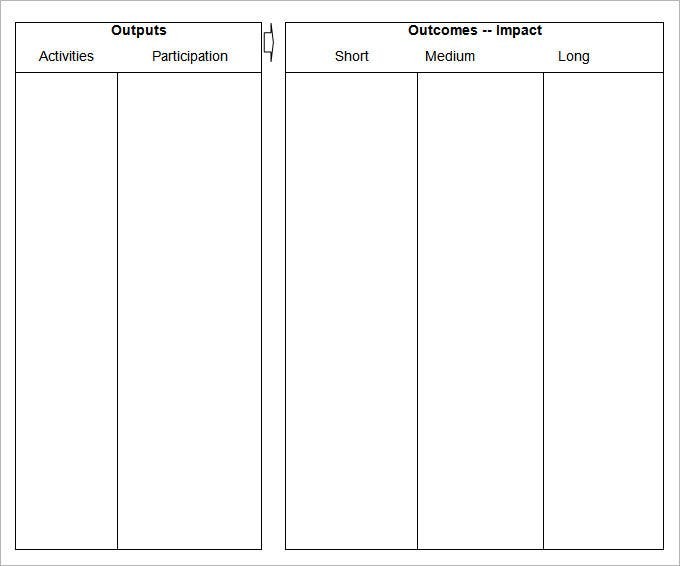 The Blank Table Template category contains a huge set of templates that you can utilize for almost every type of work you do. All these templates are segregated into various categories and you can choose the desired one from all types of tables ranging from colourful to black and white, multi columnar to just simple font ones, stylish fonts to basic ones, and so on. If you work in a big corporate company or own a business and look for someone who can manage you data chunks, then these highly stylish and easily customizable templates are specifically designed for you! All these templates are available in various versions of MS Word and PDFs to ensure that they help you complete all the designated tasks with great ease. The best thing about these readymade templates is that they’re highly customizable and you can use them in all your works by making alterations according to your requirements. 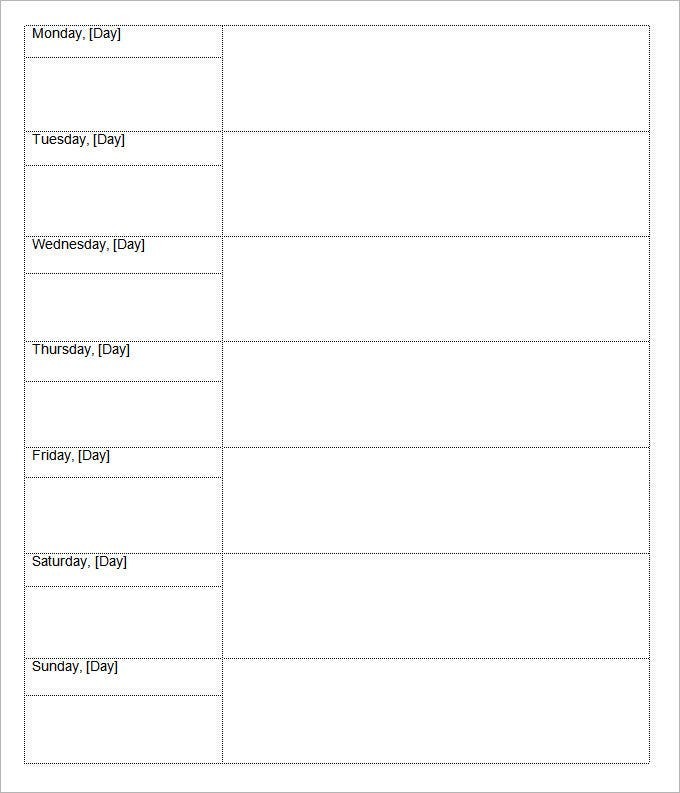 The entire range of Blank Table Templates comes in various colours, formats, multiple table and contents of fields to deliver an attractive outcome. If you’re bored of those old and traditional looking templates, then try downloading and use these templates because the final outcome will appear different from general ones.